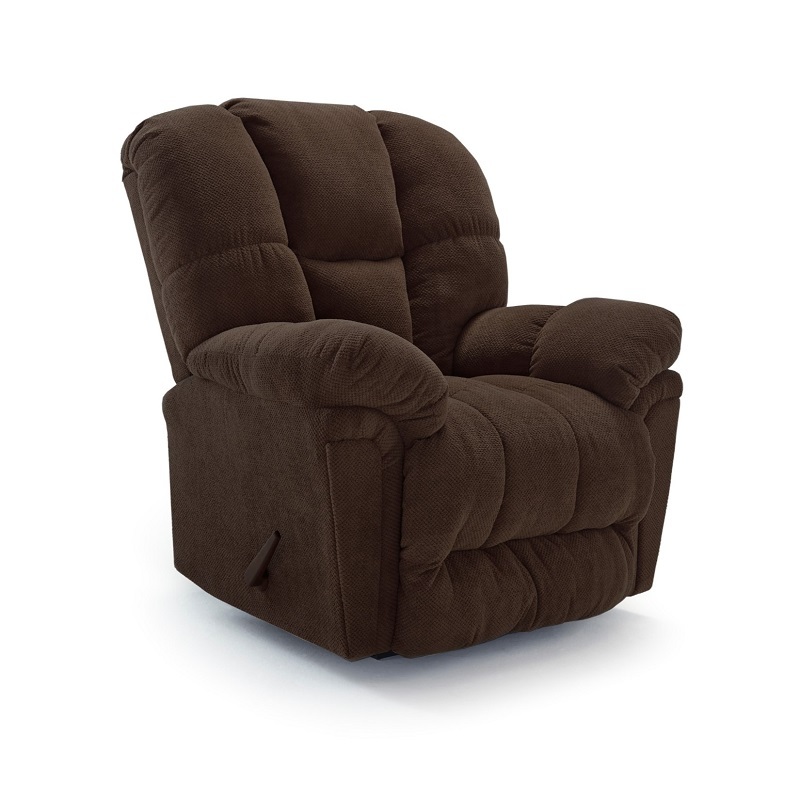 At 41" wide, the Best Home Furnishings Lucas Casual Plush Recliner with channel back provides more than enough space to sit back and relax. This warm and welcoming chair is upholstered in soft fabric, and it has a classic style that will effortlessly complement your home decor. See matching sofa and loveseat.